The basic relationship between these components is illustrated in the following diagram. 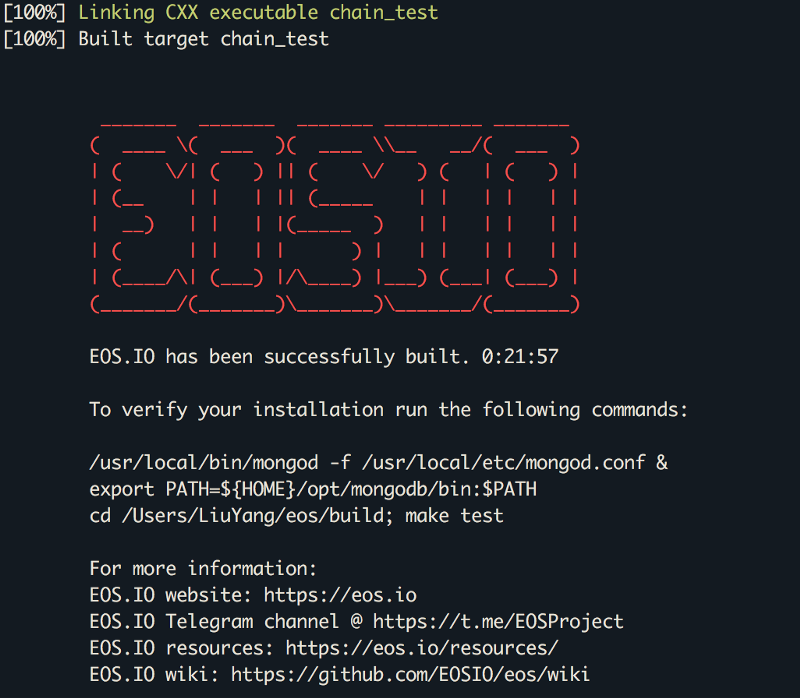 There is an automated build script that can install all dependencies and build EOSIO. The build places content in the eos/build folder. The executables can be found in subfolders within the eos/build/programs folder. Optionally, a set of tests can be run against your build to perform some basic validation. To run the test suite after building, start mongod and the run make test. After successfully building the project, the nodeos binary should be present in the build/programs/nodeos folder. nodeos can be run directly from the build folder using programs/nodeos/nodeos, or you can cd build/programs/nodeos to change into the folder and run the nodeoscommand from there. nodeos uses a custom configuration folder. The location of this folder is determined by your system. # Load the testnet genesis state, which creates some initial block producers with the default key. E.g. 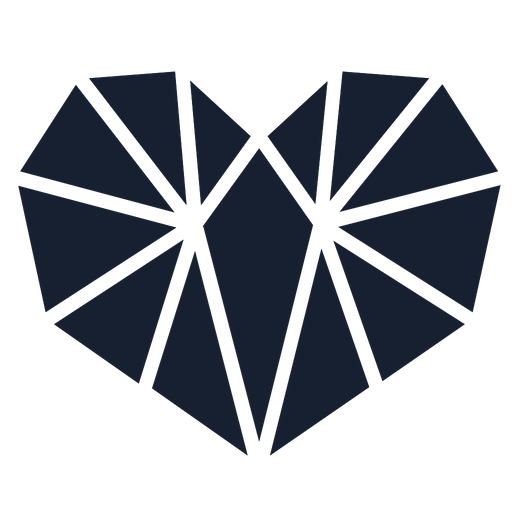 genesis-json = "/Users/LiuYang/Library/Application Support/eosio/nodeos/config/genesis.json"
Now it should be possible to run nodeos in /eos/programs folder or eos/build/programs folder, and see it begin producing blocks.